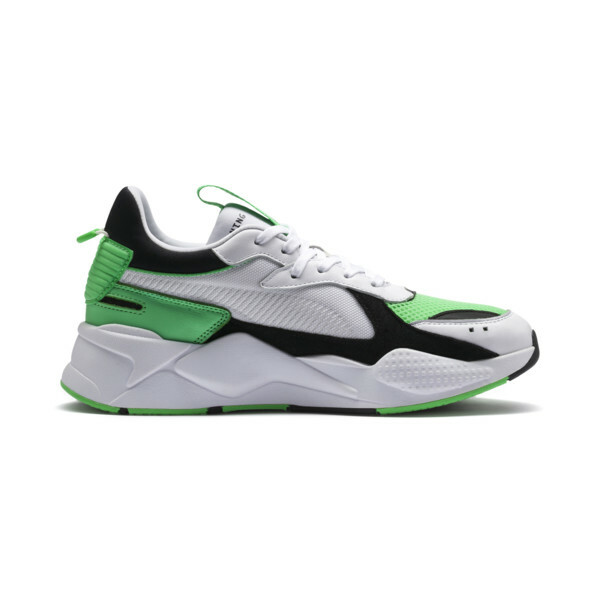 To continue expanding the RS-X range, PUMA has just released another fresh colourway of the RS-X Reinvention silhouette, this time dressed in PUMA White/Irish Green. 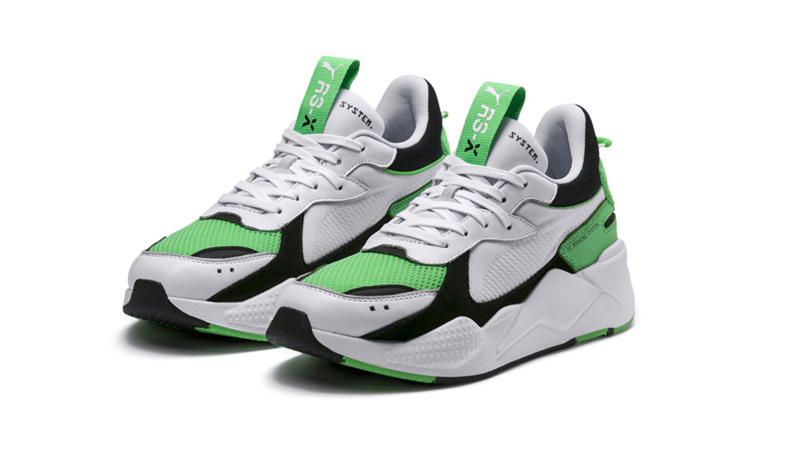 The sneaker is engineered with PUMA’s patented RS Technology on the midsole. 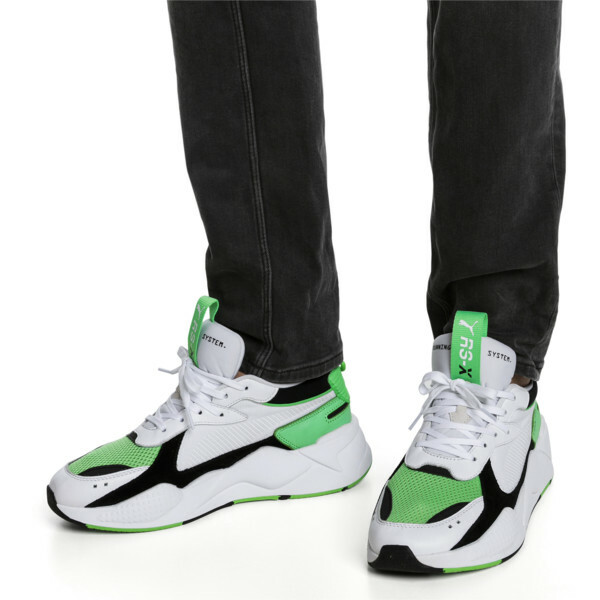 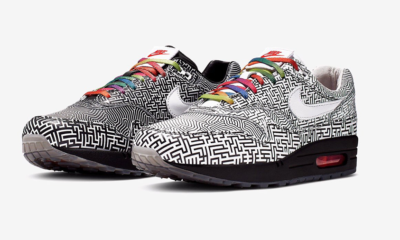 Pushing the limits with its bulky silhouette, it features a modern rendition of the retro-inspired design. 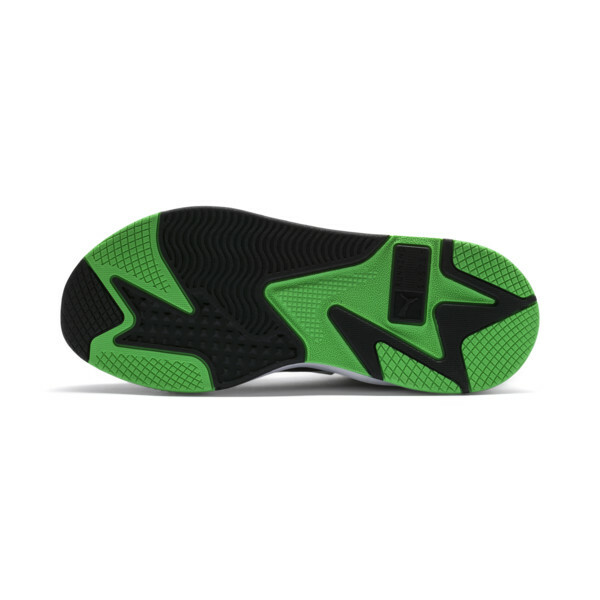 With a complete reboot, the innovative silhouette exemplifies an elevated fit and feel. 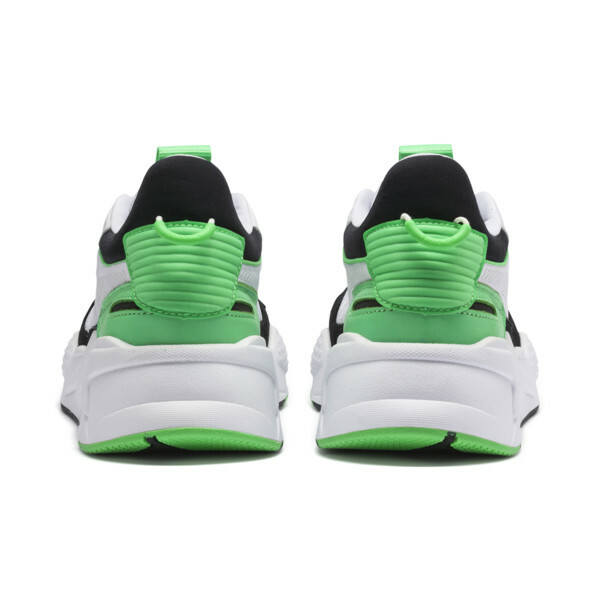 Dressed in PUMA White and Irish Green, a mix of materials including breathable mesh underlays, suede and leather overlays hits the upper. 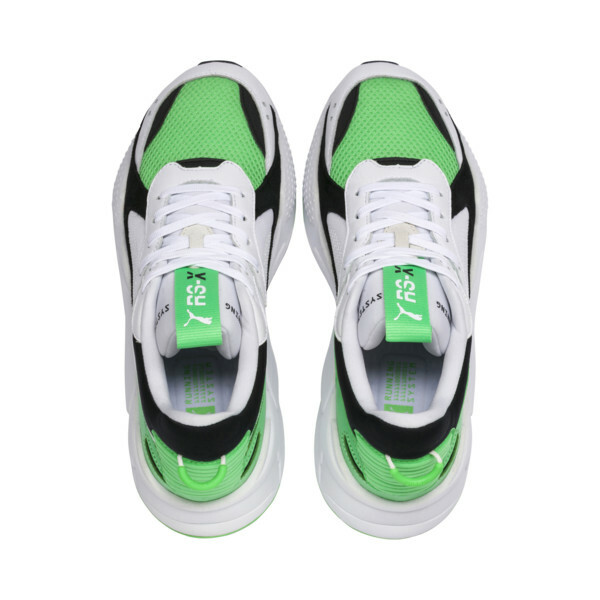 The sneakers are fitted with a molded sock liner for added comfort, features the Running System writing on the tongue + on the side, as well as the PUMA logo on the tongue tag also inside the shoe. 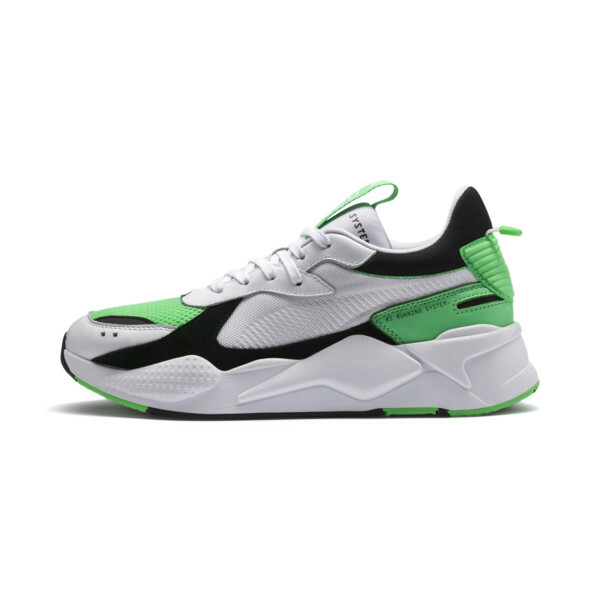 You can go pick up the PUMA RS-X Reinvention ‘White/Irish Green’ at PUMA SELECT stores, Superbalist, Archive, and Hipkicks, for a reasonable price of R1,999.